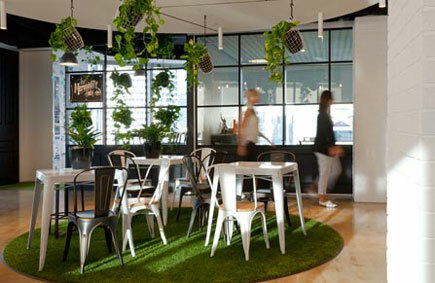 IDPM is a commercial interior design firm based in Sydney, specialising in office design. Our aim is to provide our clients with a creative and timeless business asset that improves efficiency. 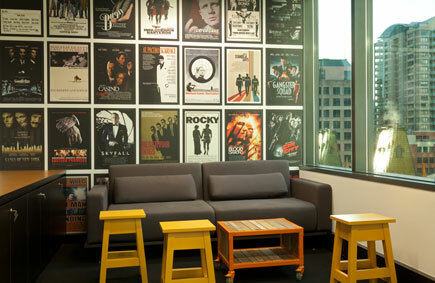 We thoroughly scope each fitout project with our rigorous design brief to ensure no aspect is overlooked. We design your office interiors with a few key principles in mind, irrespective of budget, such as optimising natural light, selecting the correct colour schemes, utilising correctly sized furniture, specifying artwork and looking at your business efficiency are just a few examples of how we create the right environment for your business. With our key principles in mind we can design your office of the future. We commence the interior design process by undertaking a detailed design brief to determine your fitout scope, budget and level of finish. Based on this information we undertake a space analysis of your new office, space planning and develop the look and feel, demonstrated through computer generated images and finishes concept boards. At the documentation stage, we create documentation packages for tender and construction purposes and include architectural layouts, electrical voice & data services, mechanical services, fire protection, hydraulics and security packages. We leave no stone unturned, we document all fitout activities and obtain the most competitive market prices during the tender stage.